All of Toshiba's PCs and laptops will sport a dedicated Cortana key. Toshiba US said that it will implement the design decision to ensure that "Cortana is listening when you want it to." High-fidelity array microphones will also grace the new Toshiba PCs to ensure clear voice communications with your digital assistant and other tasks. PCWorld quoted Jeff Barney, general manager and vice president in charge of Toshiba America's PC business, who revealed the Cortana key plans late last week. Barney confirmed that the key will be implemented across the whole range of Windows 10 PCs from Toshiba. 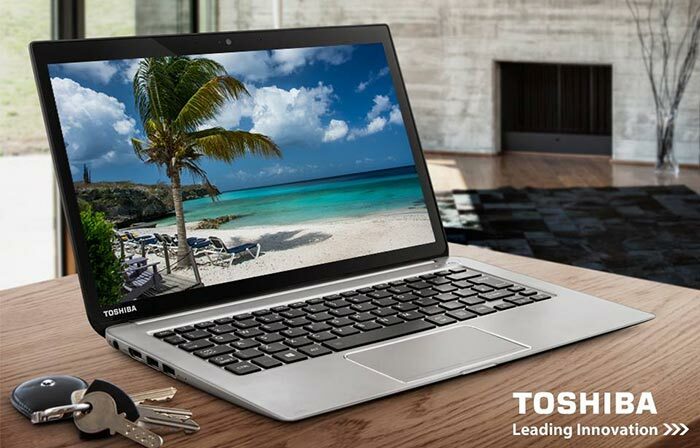 The key will be positioned at the upper left of any Toshiba keyboard, near where the function keys start. To me that sounds like it could fit between the Esc and F1 key. A press of the key will invoke Cortana and turn her listening mode on. Cortana is said to be one of the key features of Windows 10. If Microsoft can successfully turn people on to using Cortana on its desktop computer platform with billions of users, then it would bode well for its whole ecosystem of devices. Cortana can be used for searches, reminders and other computer/office assistant tasks and understands natural language quite well, so you don't have to remember any kind of command terminology. 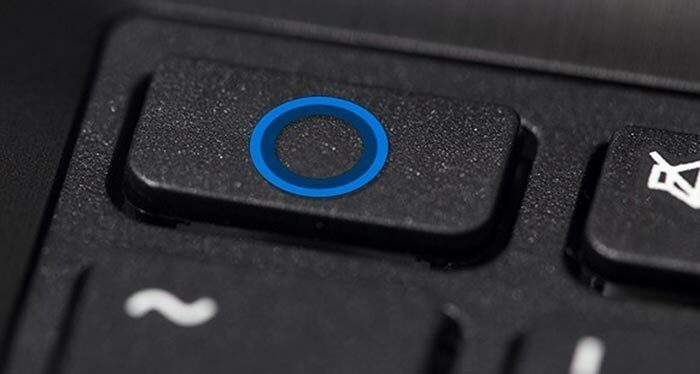 PCWorld reports that Cortana's active listening for the startup key-phrase of 'Hey Cortana' has proved problematic in beta versions of Windows 10, so a dedicated key could help with adoption of the digital assistant – at least to start with. Though Windows key + C also launches Cortana in Windows 10, new and casual Windows users will find the single key more memorable, immediate and friendly. So far Toshiba is the first PC maker to come out and tell us of its intentions to do with Cortana keys. PCWorld says that Toshiba only holds a 6.5 per cent PC market share in the US. It's hard to know whether Toshiba will kick off a trend with its dedicated Cortana key and other makers follow suit, or it will be viewed as irrelevant. PC input peripherals giant Logitech declined to comment upon its plans. What was wrong with voice activation? I've just gotten used “OK Google” and am about to start conditioning myself into “Hey Cortana”…..If I am about to speak to a voice parser, it may as well be voice activated. Not just that but there is a winkey shortcut and a mouse click to start it…..seems terribly gimmicky and wasting space on laptop keyboards, something that I find is already low on real-estate. Use a simple program like AHK to rebind a key or key combination to be a windows key? Background noise I'd guess. The problem is that the wake up voice system, is different to the one used to process your query, almost never as good, in most devices it's this little Broadcom chip doing the work in a very low power manner (else battery life! ).